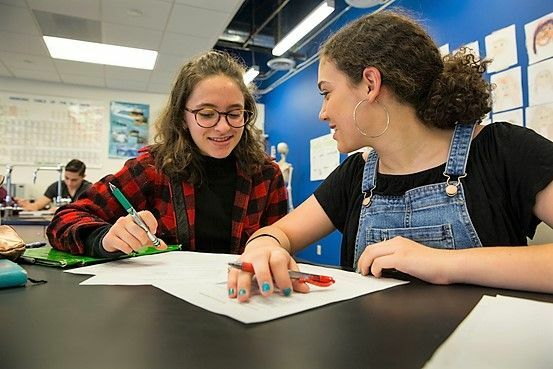 A dTHS education is designed to excite intellectual curiosity and inspire a love of scholarship, through a rich and diverse curriculum, elective coursework, Jewish Studies and co-curricular offerings. Equally, our Signature Programs open students’ minds and hearts, supporting formal classroom learning. Join a community of learners eager for new challenges and committed to excellence.